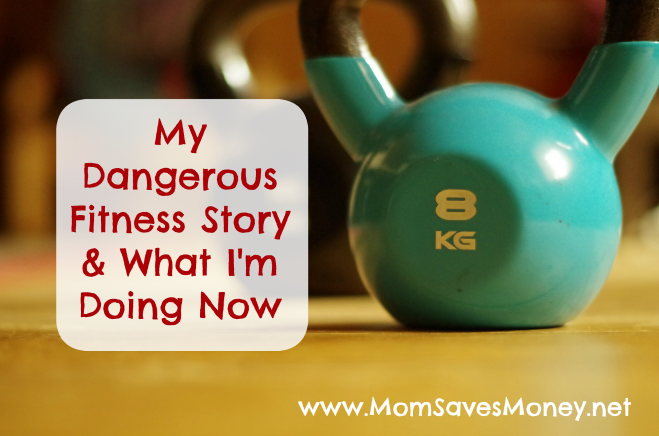 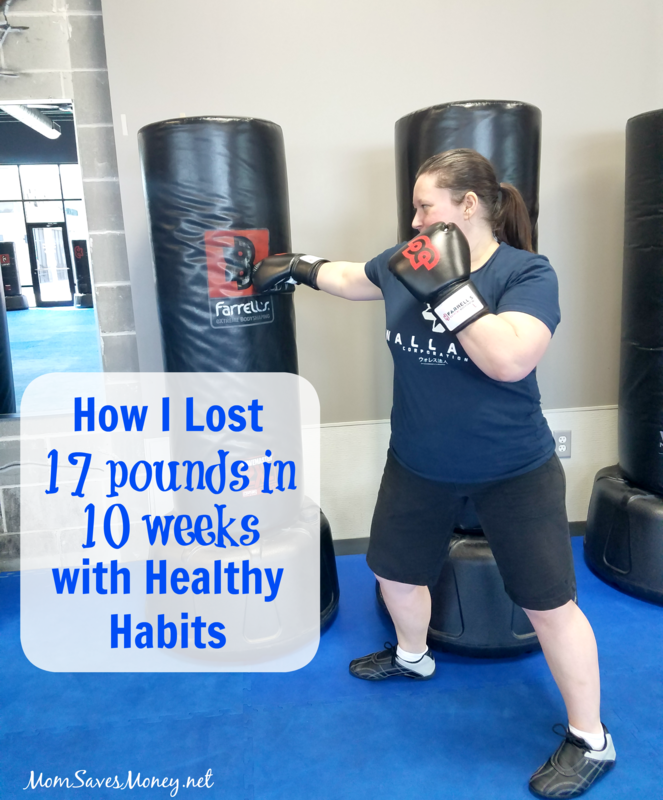 How I Lost 17 Pounds in 10 Weeks With Healthy Habits! 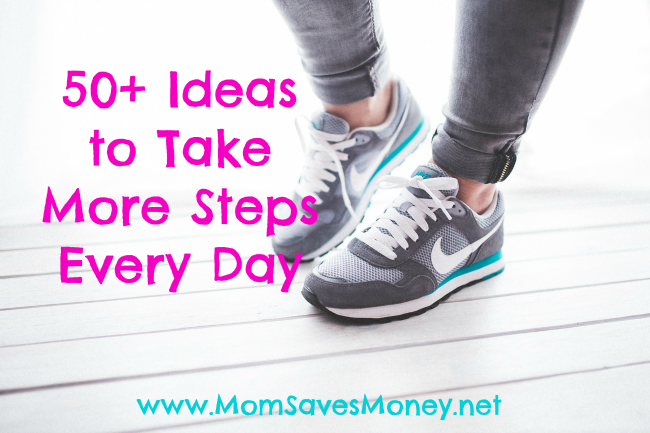 50+ Ideas to Take More Steps Daily! 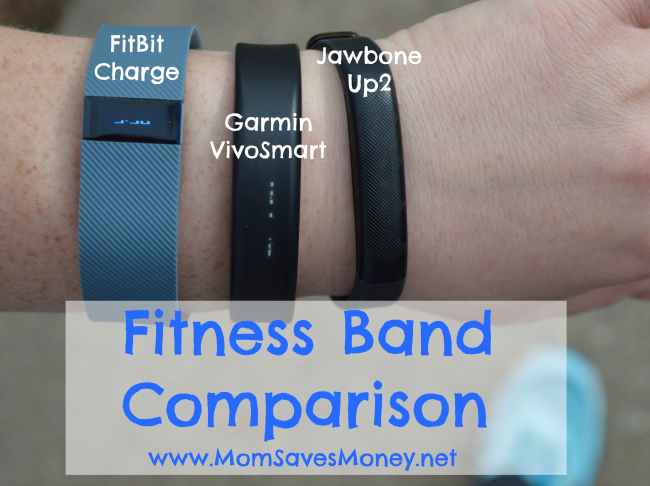 Fitness Band Comparison – FitBit Charge vs Garmin VivoSmart vs Jawbone UP2!